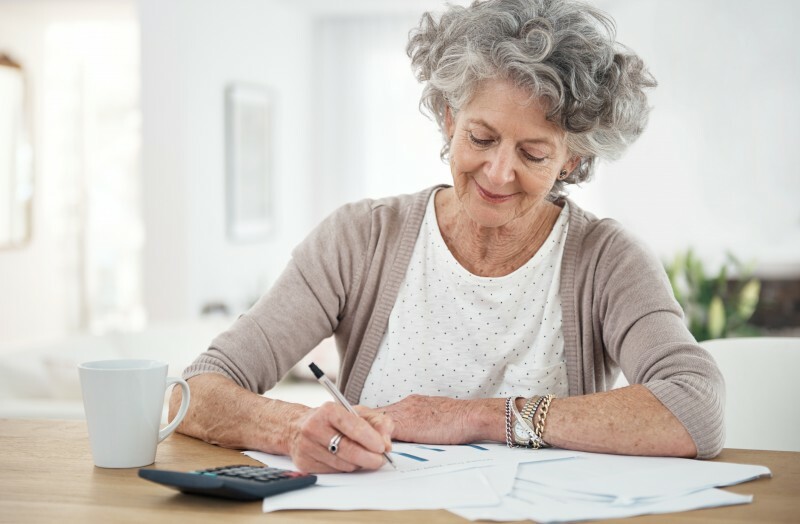 If you have decided to become a caregiver for a senior adult, you will quickly discover that time is a precious resource that can make itself scarce when multiple tasks compete for your attention. Making the most of the time you have will take planning, prioritization, perseverance and, most importantly, patience. 1. Talk to your senior loved one and family members about your role. Will other family members help and, if so, what will they do? What are your loved one’s expectations? Also, if you have a spouse and children of your own, discuss with them how their lives will be affected. You will not have all the answers, but addressing possible issues ahead of time could prevent frustration and miscommunication in the future. Write down what needs to be accomplished and how you plan to do it. The fewer times you have to sort through tasks at the last minute, the more efficient you will be at accomplishing what needs to be done. 3. Create a master contact list. This will be your quick reference guide for the physician office, pharmacy, family members, friends and other resources you may need. Know who your “go-to” people are. Who is willing to do some grocery shopping, mow the lawn, transport the senior to physician appointments, or stay in the home while you do other things to help the senior? If you are not familiar with the senior’s home, do a walkthrough. Locate the dishes, silverware, pots and pans, and cleaning supplies. Know where the circuit breakers are located. Know where to find the senior’s clothes, medications, and important documents. If you choose not to locate these proactively, you may not have time to find them when you really need them. 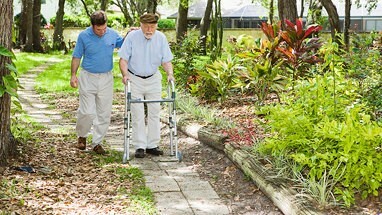 All caregivers should spend a few minutes reviewing what needs to be done for the person they are caring for that day. Is there a doctor’s appointment on the schedule? What are the transportation plans? Will that appointment interfere with something else in the day’s schedule? Regularly check medications and other supplies. This will avoid panicked runs to the pharmacy or the store on days when your schedule is already full. With that being said, make a schedule. Don’t try to keep everything in your head. The time it takes to write it down will be saved many times over by keeping you on track. There are caregiver apps that can help you get organized and explore resources. Delaying an onerous but necessary task or dirty job will weigh on your mind and may rear its ugly head when time is scarce. If you just feel overwhelmed with so much to do that you can’t make yourself do anything, focus on getting some small things done one at a time. Cross them off the list, feel good about yourself and ride that positive momentum to the next task. Don’t allow the backlog of undone tasks to pile up on you. If a receipt arrives in the mail, file it right away, put a load of laundry away as soon as possible, and store the cleaning supplies you just used. The lack of clutter will not only look better, but it will also make you feel better. You have to be realistic about what to expect of yourself. Your responsibilities as a caregiver may increase, and you may not be able to live up to your own standards. Make sure you always keep things in perspective. You are doing a great job, but you risk burnout if you try to handle an ever-growing list of responsibilities by simply going faster and faster. It is important to admit when you have reached your limit. Are there some tasks you can eliminate? Is there someone who can help? Even a great multitasker can only juggle so much. Overwhelmed caregivers sometimes forget that they have to set aside time for themselves. If you do not, not only will your physical and emotional health suffer, but your relationship with your own family, and your ability to handle the caregiver role will suffer as well. Carve out some moments for yourself during the day. Go for a walk, read a book, focus on yourself for a change. It will make you more energized and efficient in the long run. Despite all your efforts, everything will not always go as planned. Be patient with yourself. If you are the primary caregiver for a senior loved one, and you need a helping hand, contact Bethesda. We provide a wide range of senior care services, such as Respite Care, that can help support caregivers.